I read this article and found it very interesting, thought it might be something for you. 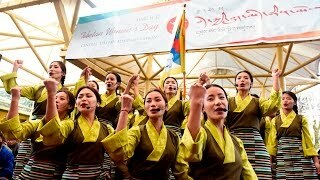 The article is called The US State Department celebrates Tibetan Losar and is located at https://tibet.net/2019/02/the-us-state-department-celebrates-tibetan-losar/. Washington DC: Impressive crowd of over hundred people comprising of Tibetan Americans, diplomats, State Department officials, staff from Office of Tibet and International Campaign for Tibet, representative from Capital Area Tibetan Association and Tibetan media staff from Radio Free Asia and Voice of America attended the Tibetan Losar Celebration at the State Department hosted by The Office of the US Special Coordinator for Tibetan Issue on 8 February. 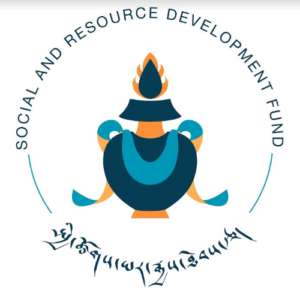 Representative of His Holiness the Dalai Lama for North America Mr Ngodup Tsering attended the event and addressed the gathering. 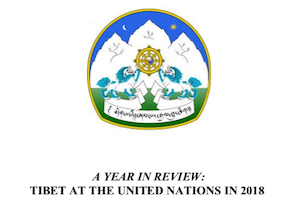 In his remarks, he thanked the Office of the Special Coordinator of Tibetan Issue for continuing the tradition of Losar Celebration at the State Department; and the US Congress and the government for various Tibet related resolutions, passing and signing in to law Reciprocal Access to Tibet Act 2018 and Asia Reassurance Initiative Act. 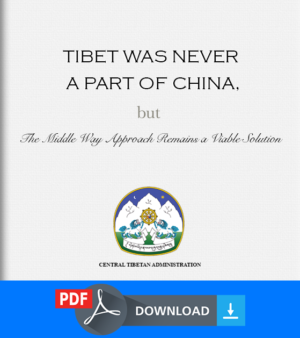 He went on to say that the celebration of Tibetan Losar in the State Department sends a strong message to China that the Tibetan culture that China is all out for destroying is worth preserving. 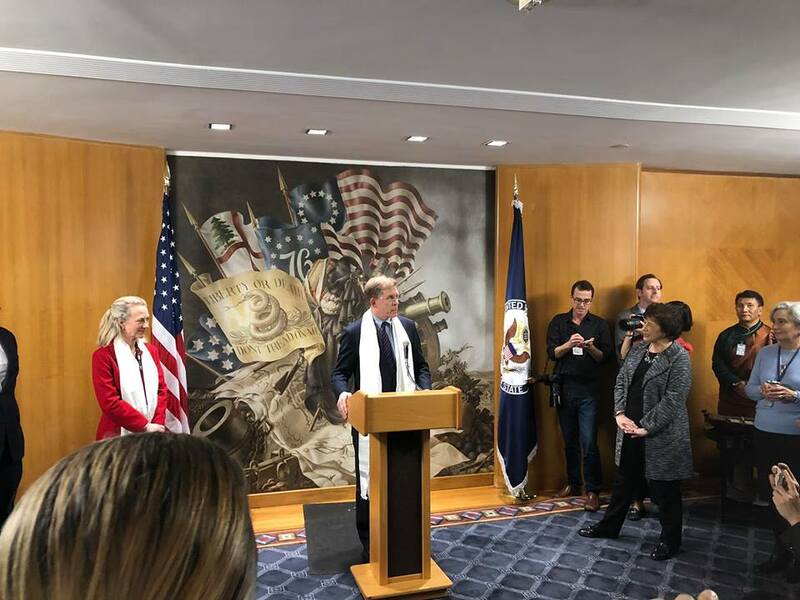 Patrick Murphy, Principal Deputy Assistant Secretary, East Asia and the Pacific said that the US is recognizing the contributions of Tibetans globally which begins with the His Holiness the Dalai Lama who continues to inspire Americans and countless others in the world. 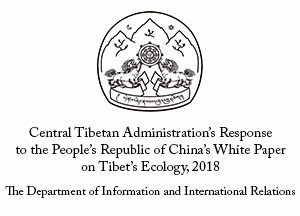 He added that Tibetans are facing great challenges in Tibet and that the US government is committed to supporting the aspirations of the Tibetan people to safeguard the distinct culture, religion and linguistic identities. 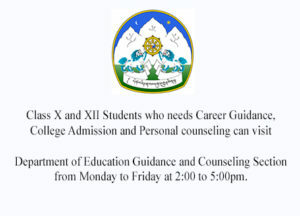 In her remarks, Ambassador Alice Wells, Principal Deputy Assistant Secretary, Bureau of South and Central Asian Affairs said that from Ladakh to Thimbu and Kathmandu to Tawang in Indian state of Arunachal Pradesh, the Losar welcomes the arrival of New Year and take the stock of the achievement of last year and look for opportunities ahead. 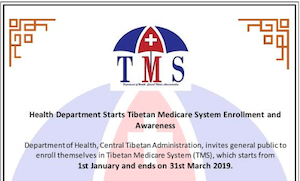 She, therefore, looks forward to expanding engagement and cooperation between the US Embassy in New Delhi and office of His Holiness the Dalai Lama and the Central Tibetan Administration in India. 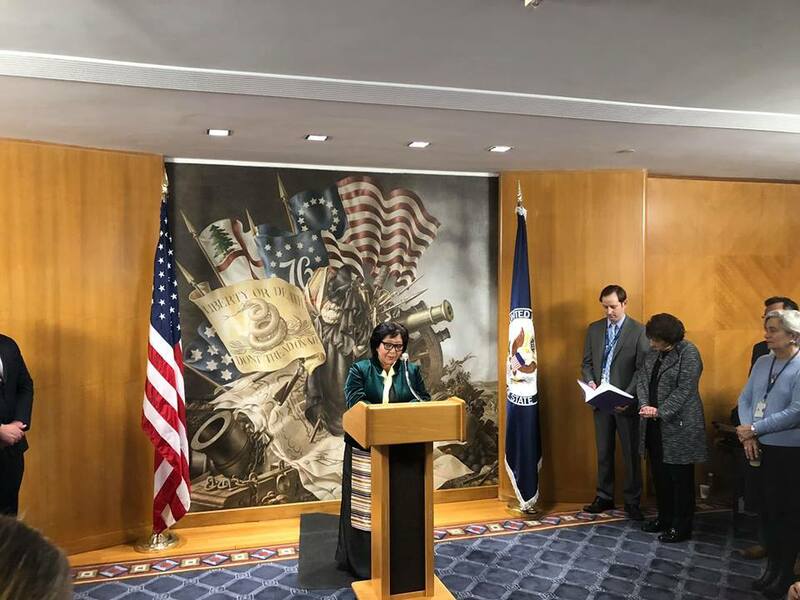 Tsetan Choedon, board member of Capital Area Tibetan Association spoke on the occasion and requested the US administration to appoint Special Coordinator for Tibetan Issue at the earliest. 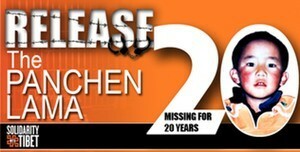 Marie Royce, Assistant Secretary, Bureau of Educational and Cultural Affairs was also present at the event. 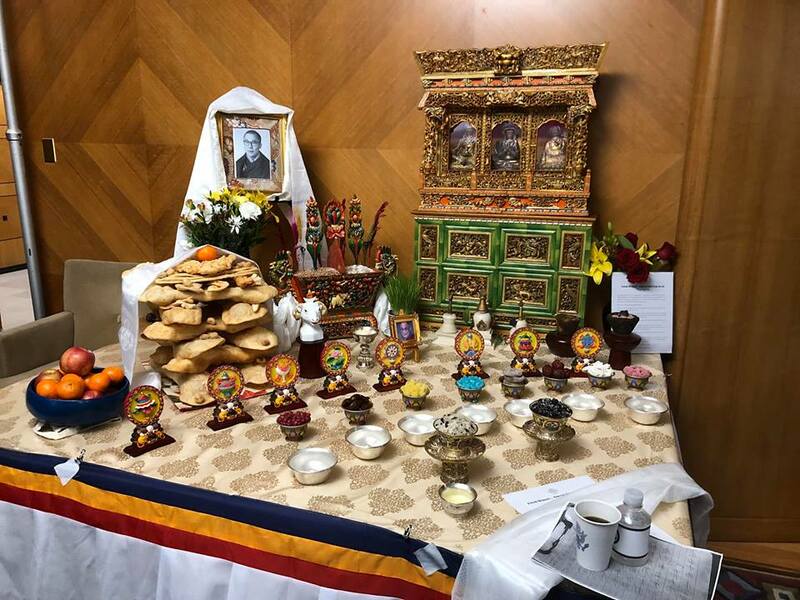 All the guests were given warm traditional Tibetan welcome and offered Tibetan traditional delicacies including Khapsey (Tibetan cookies), Shabaley and Chang (Tibetan wine). 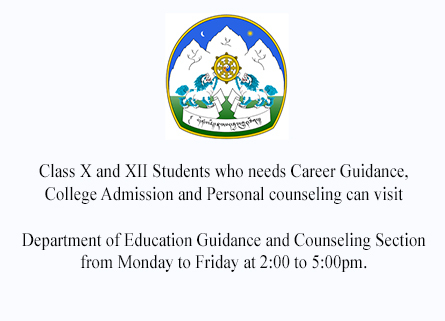 The guests enjoyed cultural songs and dance performances and a beautiful Losar Altar display. 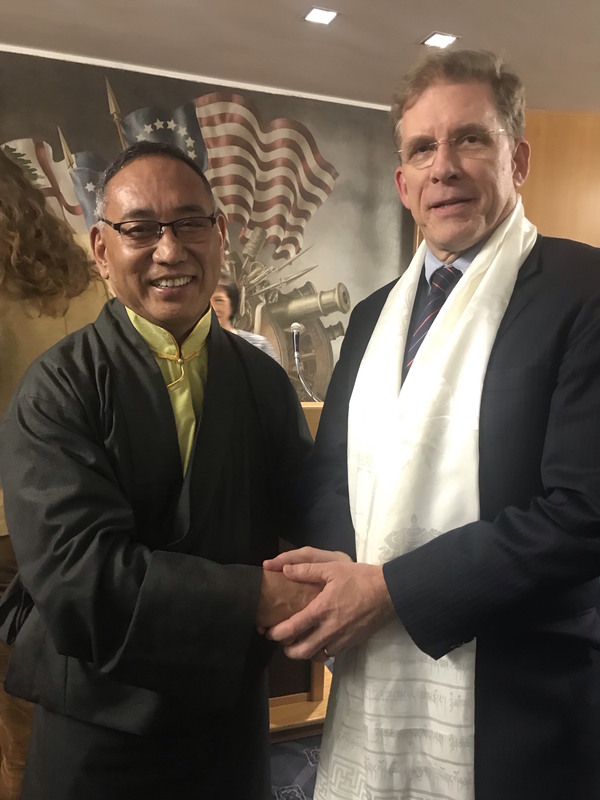 Representative Ngodup Tsering with Patrick Murphy, Principal Deputy Assistant Secretary, East Asia and the Pacific at the Losar celebration hosted at the US State Department. 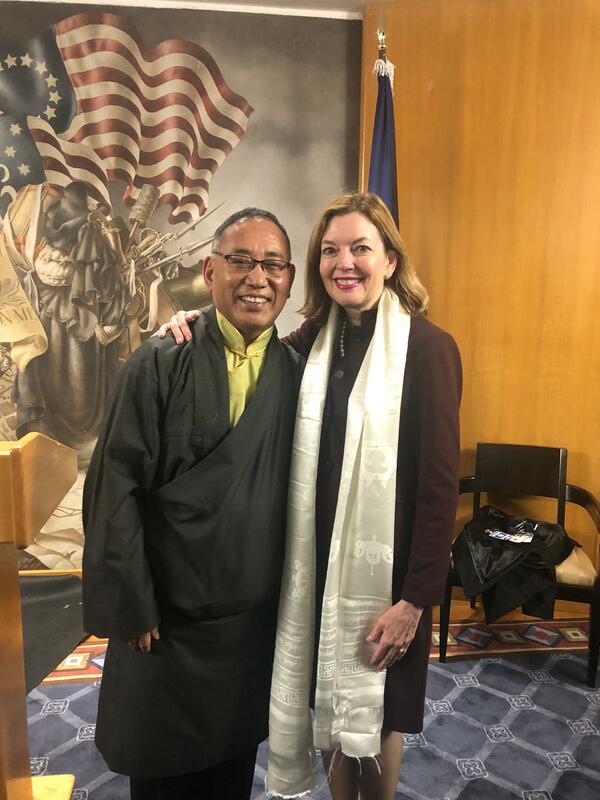 Representative Ngodup Tsering with Marie Royce, Assistant Secretary, Bureau of Educational and Cultural Affairs. 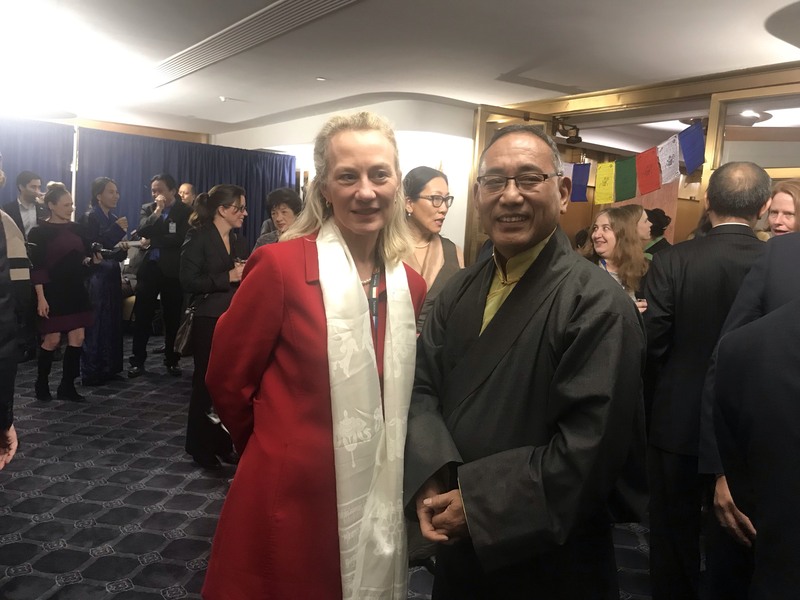 Representative Ngodup Tsering with Ambassador Alice Wells, Principal Deputy Assistant Secretary, Bureau of South and Central Asian Affairs.